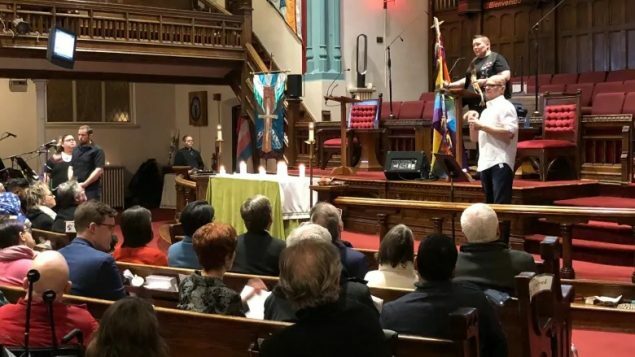 A “Vigil for a Grieving Community” was held Sunday as people in Toronto gathered to remember the eight men killed by Bruce McArthur between 2010 and 2017. 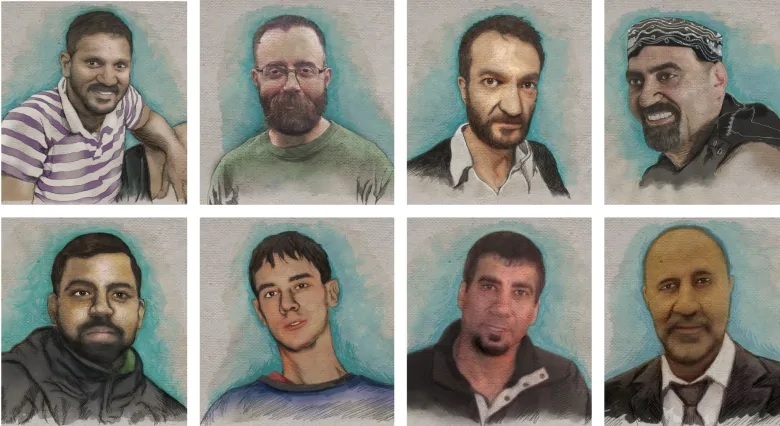 All eight victims had disappeared from the city’s gay village. All were dismembered and their remains were found in planters and a ravine. McArthur was sentenced Friday to life in prison for the killings with a chance of parole after 25 years. He is 67 years old, making him 91 before release would be considered. She said the community must always remain vigilient. “We can never guarantee that nothing like this will ever happen again,” she said. “Our hearts may may break again. Once again, the names of the victims were remembered: Skandaraj Navaratnam, Andrew Kinsman, Selim Esen, Abdulbasir Faizi, Kirushna Kumar Kanagaratnam, Dean Lisowick, Soroush Mahmudi and Majeed Kayhan. The vigil included Hindu and Muslim prayers to reflect the South Asian and Middle Eastern descent of some of the victims.